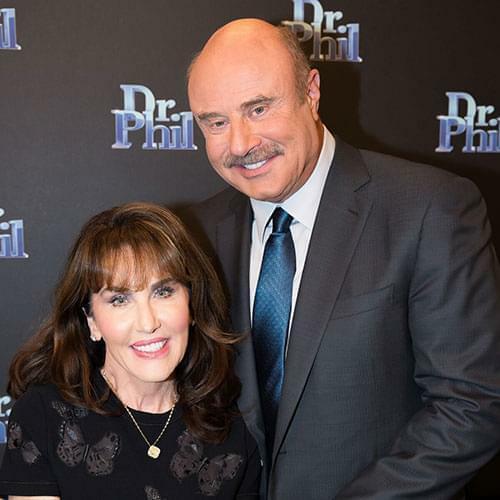 Dr. Phil is gearing up for our 17th SEASON!!! 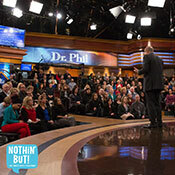 We would love for you to celebrate with us and be a part of our STUDIO AUDIENCE. We are currently accepting audience reservations for SEPTEMBER 2018! 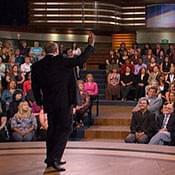 Dr. Phil tapes Mondays, Tuesdays and Wednesdays in HOLLYWOOD, CALIFORNIA with an 8:00AM arrival time. (PLEASE EXPECT TO STAY TILL 1:45PM). Please fill out the form below to obtain your tickets. PLEASE list your day and evening phone numbers and one of our audience coordinators will call to confirm your reservation after we return from vacation mid-August. PLEASE ALSO LIST THE DAY YOU WOULD LIKE TO ATTEND!!! Also, please let us know of any special needs such as can’t do stairs,wheelchair, walker or cane…Thank you! Please do not submit multiple requests. WE LOOK FORWARD TO HAVING YOU JOIN US FOR WHAT WILL BE AN EXCITING 17TH SEASON AT DR. PHIL!!! IF YOU ARE GOING TO BE IN THE LOS ANGELES PLEASE SIGN UP!! !